We cater to the small business owner or non profit (non profits enjoy a 10% discount on all our services) using WordPress, the Genesis framework, and CMS Made Simple. We also offer SEO/SEM and graphic design services. 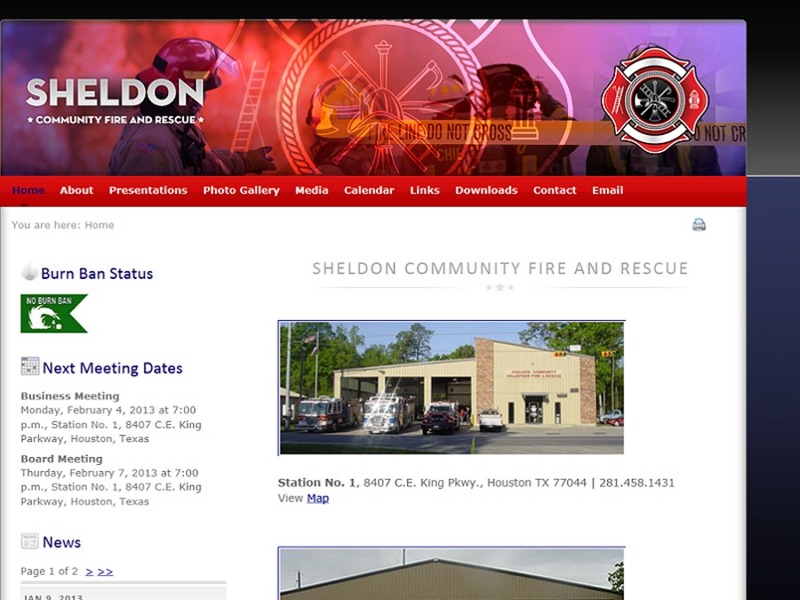 We redid the web site of local volunteer fire department, Sheldon Community Fire & Rescue. We based the site on CMS Made Simple for ease of updating. The site uses the Calendar, Events, Weather, and Form Builder modules.